Have you ever been on the hunt for a good bottle of something for a gift, special occasion or simply to accompany a nice meal and could use some advice? 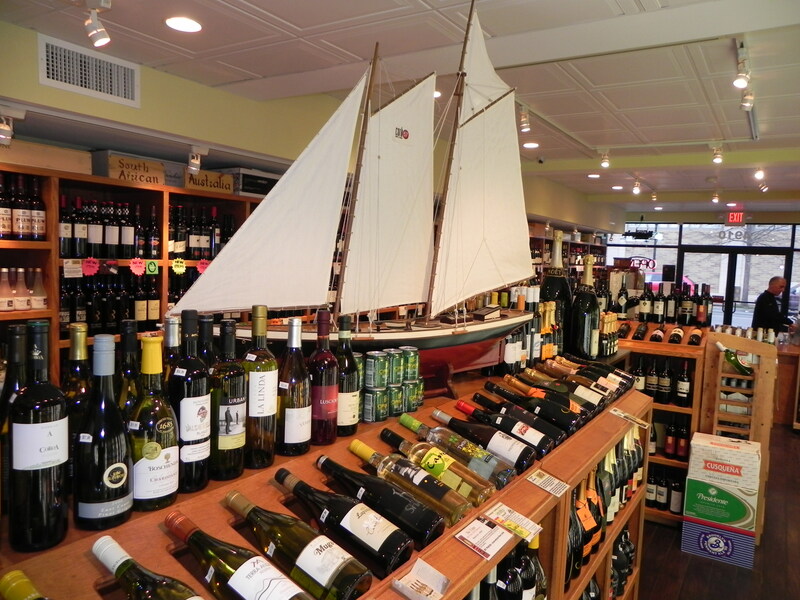 We recommend Cork57 Beer and Wine located at 4910 Bethesda Avenue. Whether you’re looking for beer, wine or a good cigar, their shop offers a warm, friendly experience and helpful advice on every visit. We once needed a bottle of wine on the spur of the moment to take to an outdoor picnic and Cork 57 even provided us with plastic wine glasses and a bottle opener to go with it – no extra charge! 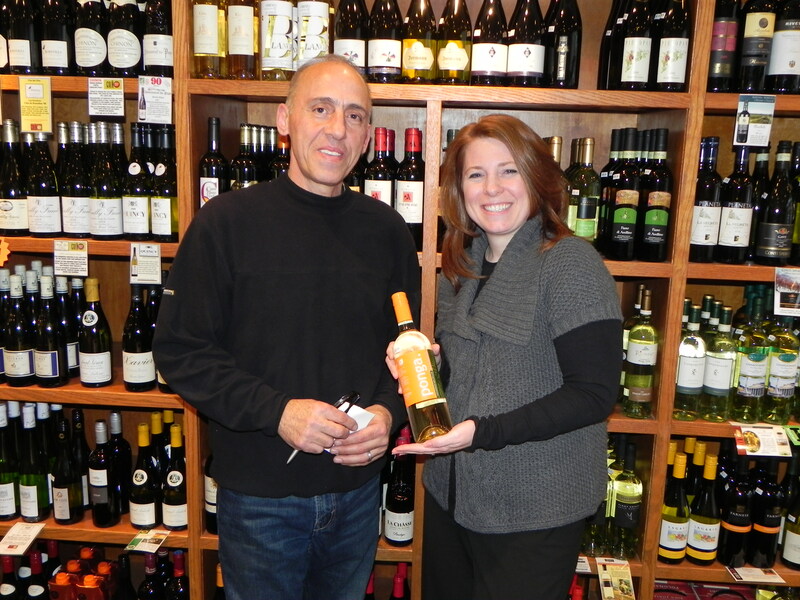 Fred Namin, the owner, has always had a passion for wine and specialty beer. He opened the shop in 2008 as an expression of that passion and it shows. (Fred is the co-owner of another one of our popular haunts the Red Tomato Cafe.) The entrance to the stone-front store (how often do you see that?) leads you inside to a nicely appointed showcase of some of the most interesting, and certainly award-winning, wines and beers of the world. Fred is often in the store and on our recent visit he humbly described how he secures some of the best rated selections from all over the world. He is a true wine connoisseur and aptly supplies his helpful advice for your specific needs. On this visit, Amy was seeking a good sauvingnon blanc from New Zealand and Fred was most helpful, providing a description of the options available and some helpful insights so that the selection was not only easy and inexpensive but it also proved to be perfectly delicious! Cork57 hosts periodic wine tastings on Thursdays from 5-8 and in the summer they host beer tastings as well. Check on their web site for events and details – or contact them for your own private tasting event. The beer selection alone is a great reason to visit. Amy surprisingly found her favorite English beer called Old Speckled Hen there – a truly rare beer to find anywhere in the States. Plus, they have a section of beers which you can choose from to assemble your own mix-and-match 12-pack or case. 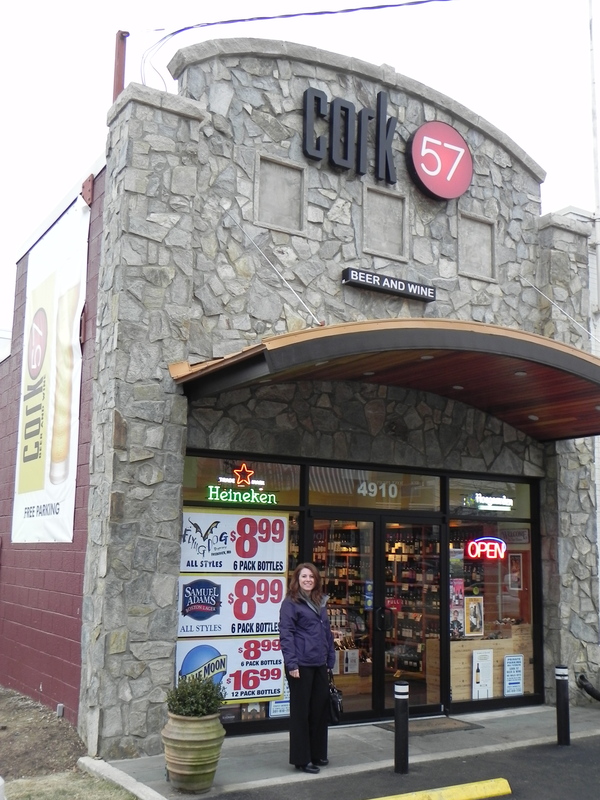 Whether you are looking for the obscure, the unique or simply a best-selling favorite, we recommend you visit Cork 57 Beer and Wine. 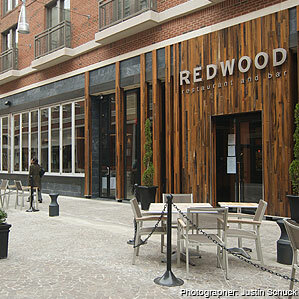 Don’t just take our word for it, they were also voted “Best of Bethesda” in 2010 by the readers of Bethesda Magazine. 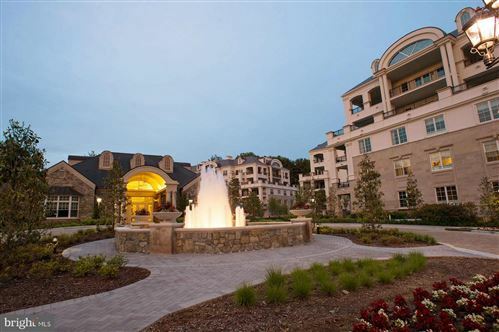 They offer call-ahead service for pick up, delivery options and corporate discounts. So Bethesda, uncork some fun this weekend while you watch the division championship football games with a special treat from Cork 57 Beer and Wine! ~Brian and Amy P.S. Amy says GO STEELERS!